I closed out last week with a great 5-mile run on Saturday through Belle Meade with Jenny and Marc. It was chilly but overall fairly pleasant conditions. They are both in better shape than me, and it took a great deal of effort to hang with them through the hills, but I made it! For the week I completed 12-miles and lost 2.5 lbs toward my goal of 20 by July 1. 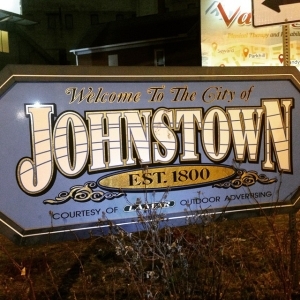 This week I have been traveling for work in Johnstown, PA and actually competed a 4-miler on Monday night and 3-milers on both Tuesday and Wednesday nights. I wasn’t necessarily planning to do three consecutive days, but my body felt good and I enjoyed exploring the town on foot. 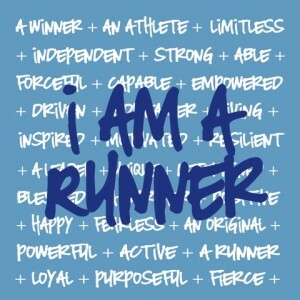 I came down with a bad cold late last night, so I’m definitely taking today and tomorrow off, but hope to feel better and get in a good 5-miler on Saturday to make this a 15-mile week. I’ve also stayed on my “training” diet this week, which can be a challenge while traveling. Hoping to show continued progress on the scale Monday morning.